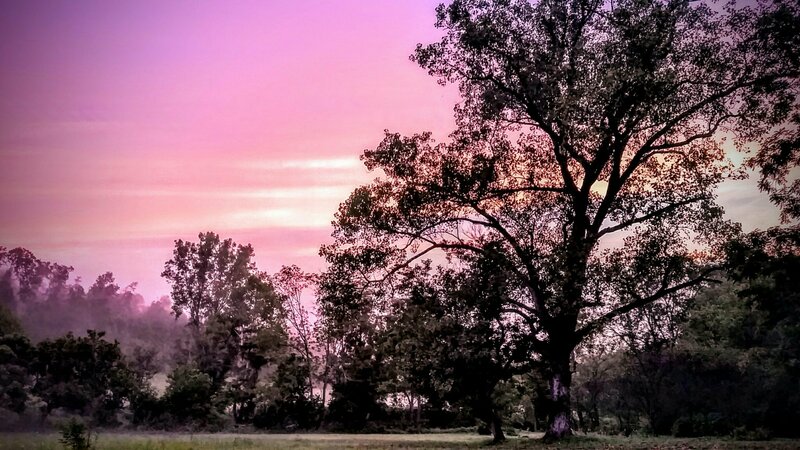 It’s five thirty in the morning here in Middle Tennessee just a few miles from the Kentucky border. All is quiet except for the occasional chitchat from our resident geese and roosters. The hens will have a proper chin wag later when they start laying eggs. The cats are still curled up sleeping, and Pate, our guardian, sits looking out from the barn entrance across the fields for any danger to her slumbering sheep. Five years ago this morning I was laying in bed in my Bellevue, Tennessee townhouse fighting for my life. Until just a few weeks before I worked in HR at one of the largest companies in the world. I was a woman intent on moving up the money ladder, even though I secretly resented my job and felt trapped by my education. I reminded myself constantly that as a privileged middle class young woman it was my duty to feel grateful and give back to society. 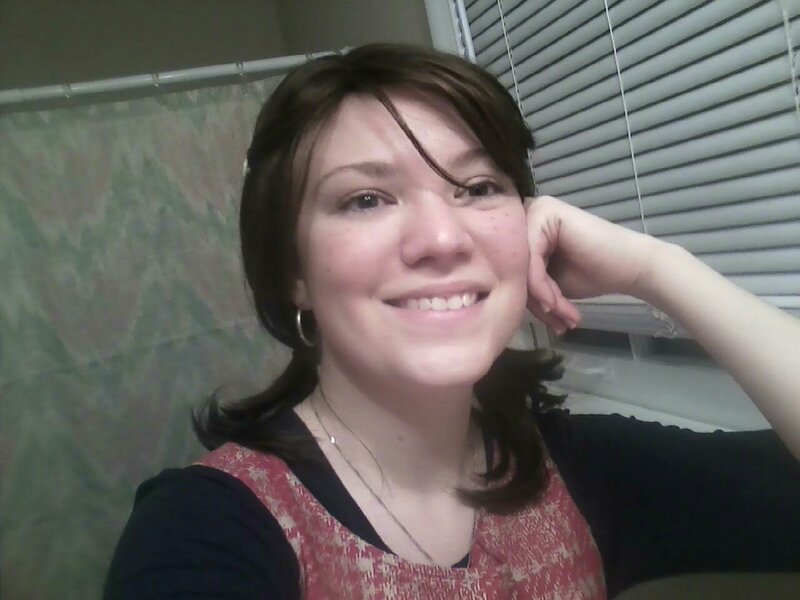 Not only did I work a stressful job, I volunteered, I was active in my synagogue, and I spent time with friends. I was Wonder Woman. And then Wonder Woman collapsed from the disseminated TB she picked up doing good while in South America. I never went back to my job. My job was transferred to Texas and most of my department was laid off during my fourteen month recovery. I wasn’t sure what to do. Me getting ready for Purim. I was a little girl at the circus. So I decided to marry a guy. That was a disastrous decision. 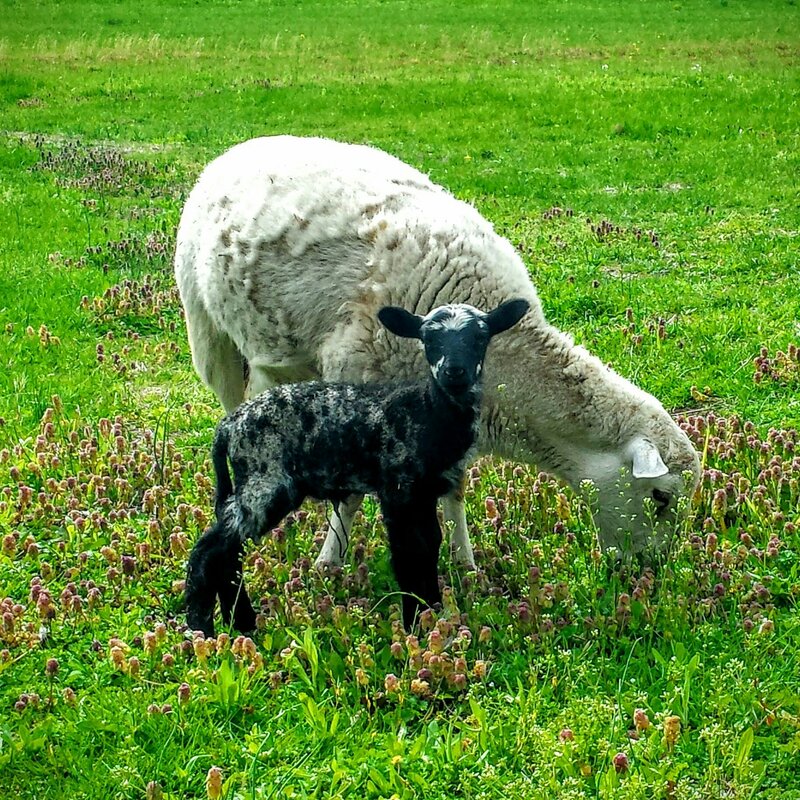 Afterwards I did what any educated, smart, unemployed, recently recovered from a life threatening illness woman would do – I meditated on my childhood dream of becoming a shepherdess and farmer. Two weeks later in May of 2014 a friend’s farm was available. Mom and I went to look at the place, and fell in love. I was scheduled to move in on August fifteenth. What did I do? I called McMurray hatchery and ordered thirty chicks. I built little brooders in my spare bedroom, purchased all the waterers, feed dishes, pine shavings, organic chick starter, and meal worms necessary to raise happy chickens. I raised thirty chickens in my spare bedroom for eight weeks. 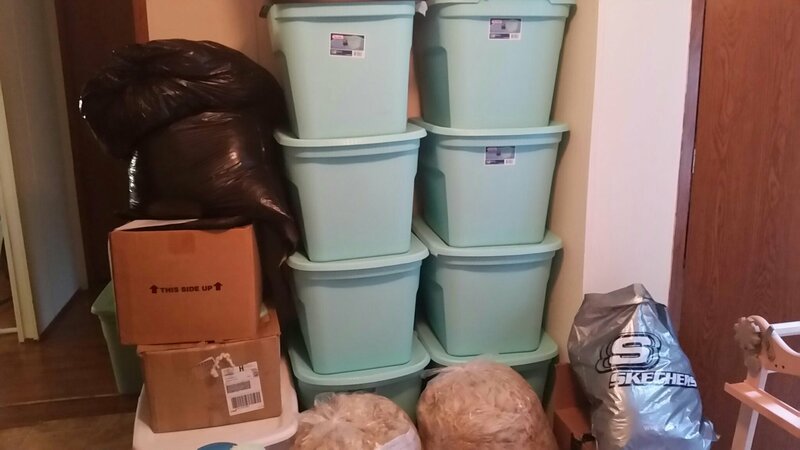 In my other spare bedroom resided fifty pounds of raw wool, spinning wheels, carders, yarn, and knitting projects. Did I mention yet I’m a fiber junkie? From that first spin on a great wheel when I was fourteen Spinning called to me. I discovered knitting in 2006. I wanted REAL yarn, not the man made junk at the big box stores. I went to the Middle Tennessee Fiber Festival one year and bought six raw fleeces. Yes, six. I met Molly from Spring Rock Farms in Westmoreland, TN. We even got to go see the sheep that year, and I bought four more fleeces. The Bakers are an incredible and wonderful family. Molly produces some of the best Jacob Sheep fleeces around. 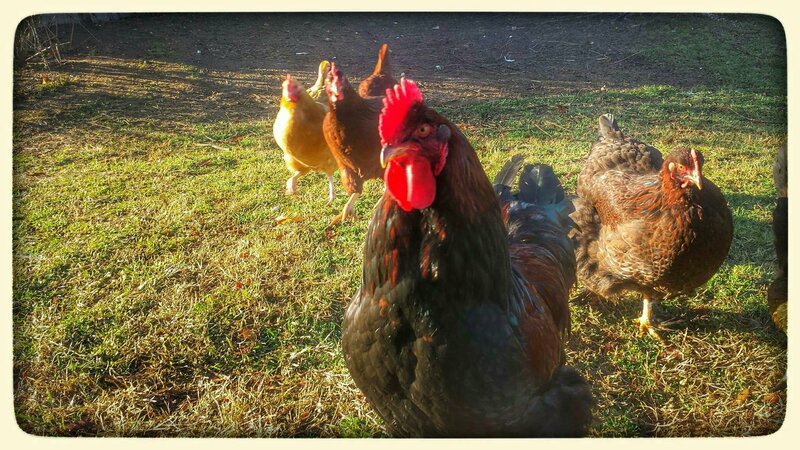 It was also their rental farm I ended up moving to with the thirty eight week old chickens. And the best part? I got to hang out with her impressive flock of rams every day. 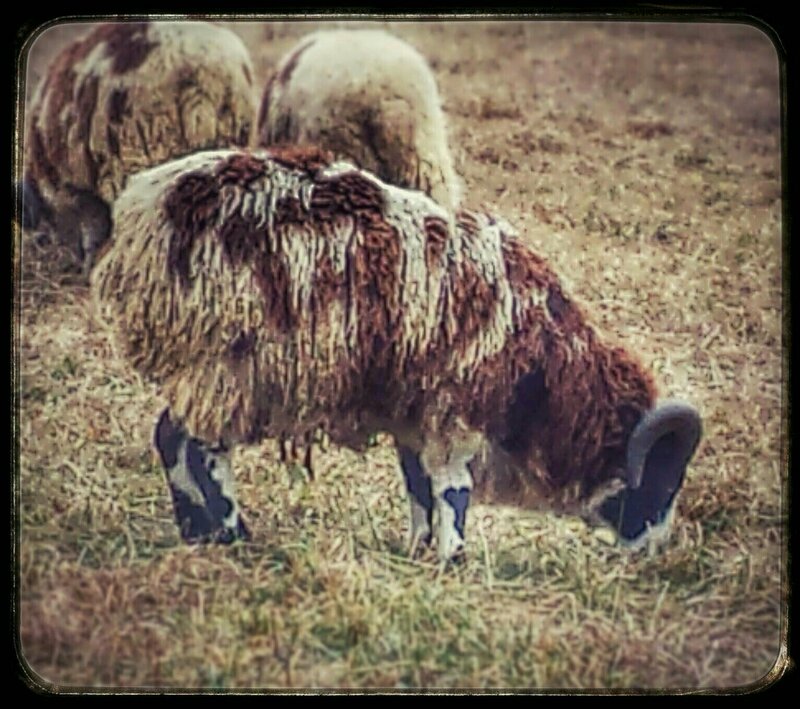 I fell in love not only with raw fleece to yarn production, but Jacob sheep. Charlemagne Bolivar as a two year old lamb. He’s super sweet now that he’s tame. One of those rams became my very first sheep. His name was Dublin, and his father Hopkins was the very first fleece I processed. I renamed Dublin “Charlemagne Bolivar” after the character James Marsters played on Andromeda. The next spring in 2015 I rescued a rejected lamb. She was a hair sheep. I named her Camilla, but she was always my Lambi. In April I aquired two Romney Merino crosses – Dagny and Andromeda. Then in the winter of 2015 I bought Daisy, The Registered Romney. I turned Charlemagne loose with the ladies, and hoped he figured out which end was up. He eventually did. My sweet baby Lambi and her son Victor. That same winter Mom and I decided to buy our own farm. It’s in a small cove of land, and being a Joss Whedon fan I decided to play on words and suggested the name Serenity. The name was a hit. 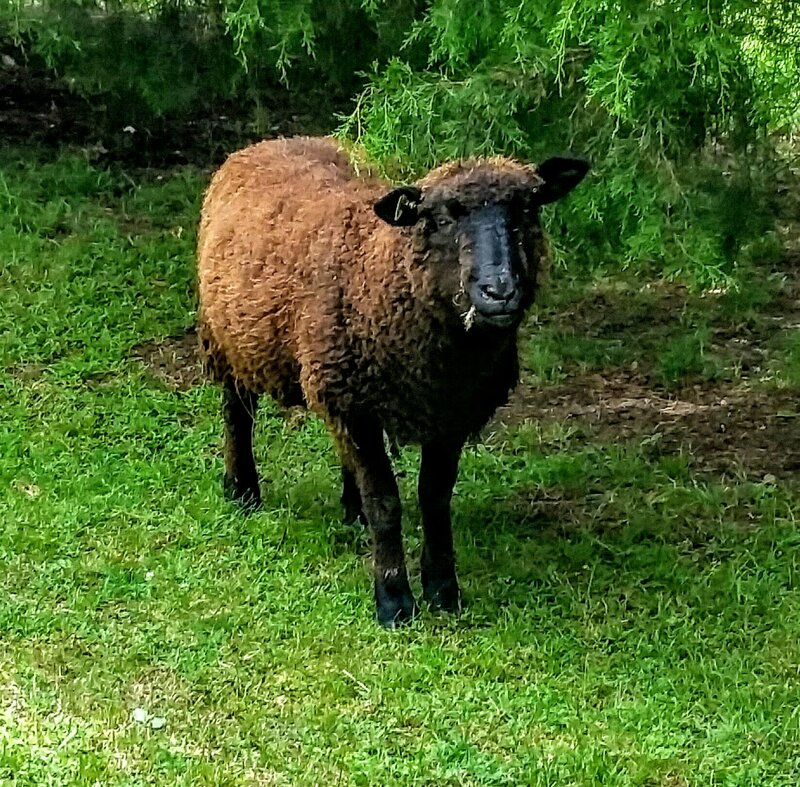 In spring of 2016 Lambi had a single ram we thought was a ewe for several weeks. In keeping with the Royal family theme I named her baby Victoria. Well, Victoria was a Victor. Andromeda had a HUGE ram lamb we named Big Jake, and Dagny gave birth to Sade our little Jacob ewe. Daisy the Registered Romney surprised us with Black Iris, Lily, and only one working teat. Lily became a bottle lamb after Daisy rejected her. Shortly after lambing the entire flock with the exception of Charlemagne who I rehomed contracted pasturella. My vet advised me to put down most of the flock and gave me a thirty percent survival rate. They all survived. Then Dagny broke her neck in a freak accident. Everyone kept telling me the only way to make a living with sheep is to breed and sell lambs. I wasn’t completely comfortable, but I let Victor be a ram and rehomed Jake to a sanctuary. Unfortunately, Jake was aggressive enough even as a wether he had to put down. It still bothers me. And this is where my life got stressful. Lambi had a kidney disease, made it through a c section, and then died in my arms. My baby now lives in an urn. I ended with two special needs bottle lambs from her. 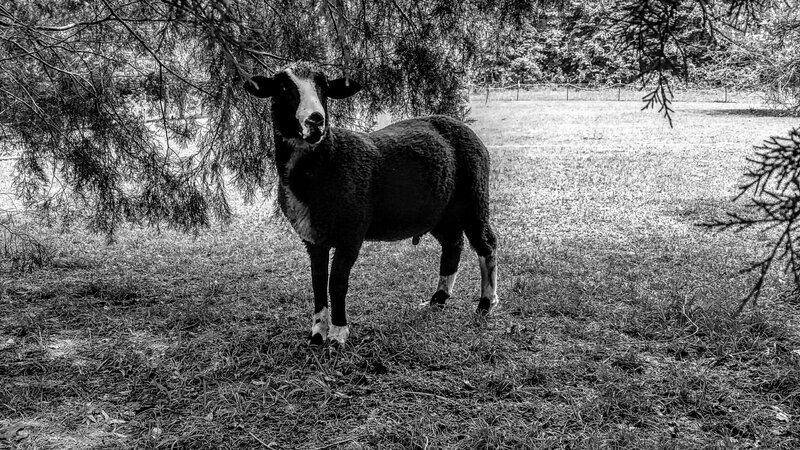 Sade, who we didn’t even know was pregnant surprised us with a ewe Siggy. Daisy had two ewe lambs, Loral and Lilac. She successfully raised them both with help. Then Andromeda had another dramatic delivery of another HUGE ram lamb, and I played midwife again. Then I noticed two little hooves poking out her back end. She didn’t seem to be in labor anymore. So I reached up and pulled out Mini. She weighed less than two pounds and was so short she couldn’t reach Andromeda to nurse. She’s now nine months old and weighs an impressive twenty five pounds. Her brother weighs in at nearly one hundred fifty pounds, and they still have a year of growing. Broccoli and Brillo Pad as lambs. 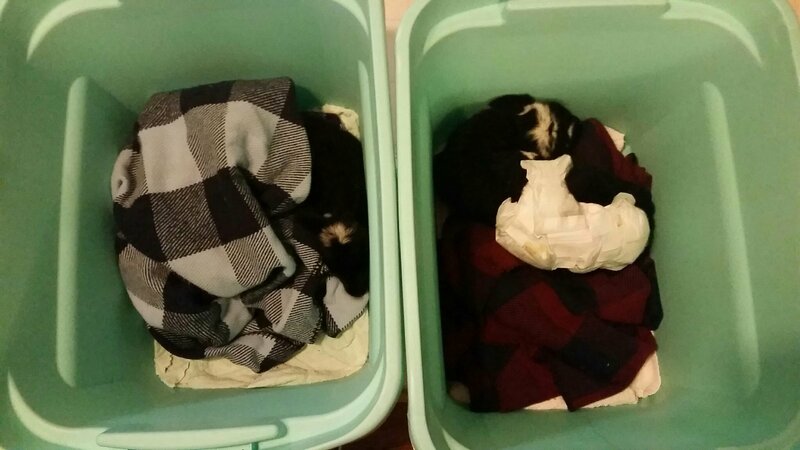 Broc weighed 2.8 pounds and Brillo weighed 3.6 pounds. They needed 24/7 care. Orion at three months old. He already weighed close to ninety pounds. After that lambing season things settled in my heart for good. Breeding sheep, allowing animals to go through suffering for potential profit, it just isn’t in line with my heart. The whole time I had worked with people to find homes for other people’s animals. I supported farm animal rescue, but I listened to the myth that animals are super hardy, and things really don’t go that wrong. Now we don’t breed. If we’re in the position to add a flock member, we take in a rescue. Night is our most resent. She sold for fifty dollars, and is another registered Romney. She had a prolapse and rejected her lambs, but her fleece is still beautiful. That’s also how Kind Fibers came about. I am convinced that there is a way to enjoy REAL yarn, and be kind to the animals who so graciously produce such wonderful fibers. My journey as a shepherdess also changed me. Kindness is not just what we do. When we embrace kindness we become kind to ourselves as well as others. We begin to see who we really are inside, and we change. We become people of integrity, character, and ethics. We become authentic and our relationships with others deepen. We find what was missing. 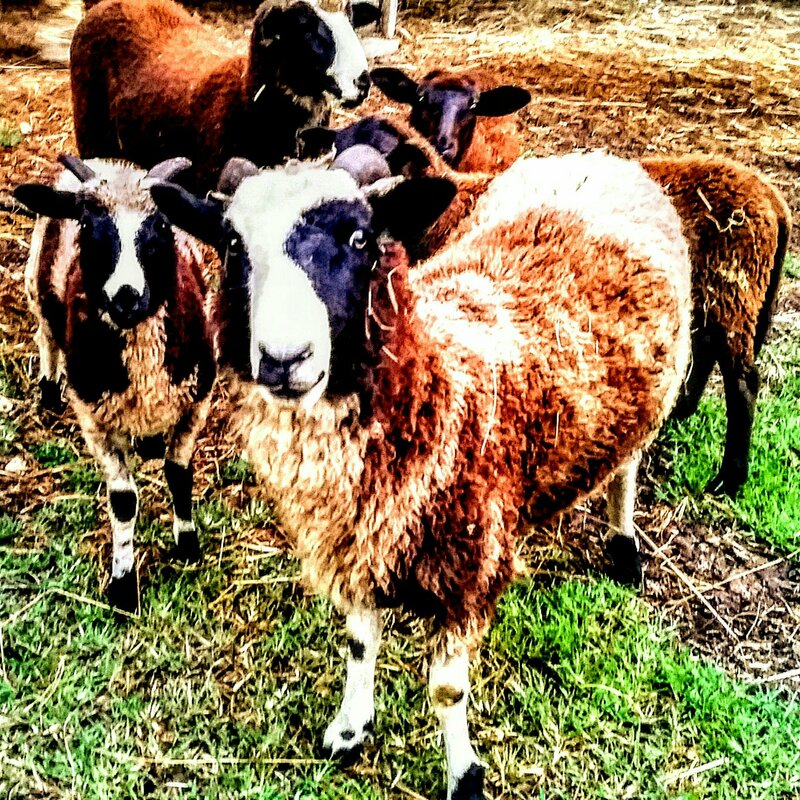 Will knitting, spinning, and a motley crew of sheep change the world? I don’t know. But it has certainly changed mine.